On March, 2015, Soccer Iraq was launched. And what a two years it’s been! We have had huge success in providing you all with the latest news in English, whether it’s be on Twitter/Facebook or through our web stories on the official website. We’ve had the privilege in interviewing many Iraqi football figures, collaborated with various websites and more. We’ve loved every minute of it. Long may it continue! 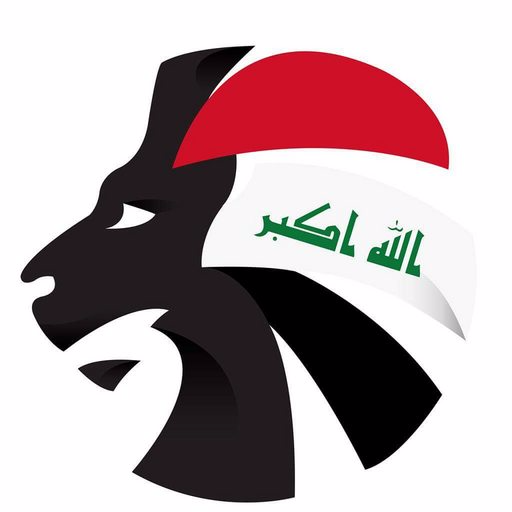 Our number one goal at Soccer Iraq has been to reach out to the Lions in the world looking to keep in touch with the Iraqi game, but in English. It’s been a blast. But to celebrate our birthday, we thought it would be right to go that extra mile. Picking up an Iraqi National Team jersey outside of our beloved country, and from the official supplier, has been near impossible for generations. To reward you all, following a year of requests, we’ve decided to make a stop to that. So as of today you will be able to pick up the current 2017 home and away Jako National Team jersey exclusively from socceriraq.net. Yes, you heard right! We are currently taking pre-orders on the shirts and reduced the price for those to £35. Jerseys will be shipped out in the next two weeks. Please note, payment may only be made via PayPal. To shop – click HERE.